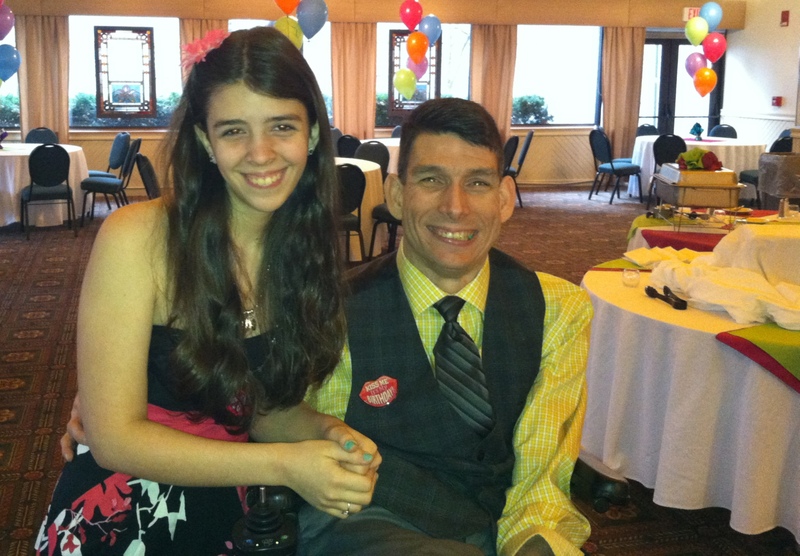 I thought I’d share with you the speech I gave at my daughter’s recent Sweet 16 party. Here’s the video…. Happy Sweet 16 Emily! Happy Birthday to Dad too!! !